OK! I’ve had one too many messages from people who are confusing these terms, so I thought it’s time to clear these things up! It’s easy to get confused as each of these words begins with Jacob, but they are very, very different things. So, it’s Seventeenth Century Lady to the rescue! 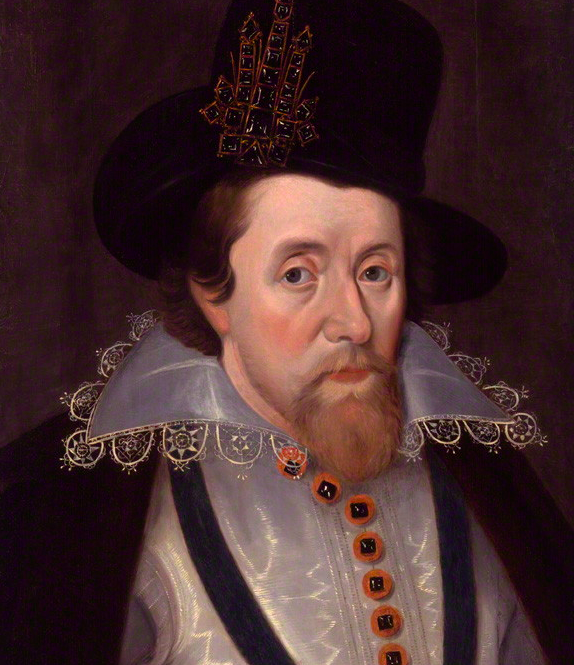 1. of James I’s reign of England (1603-1625). 2. a style in the arts, particularly in architecture and furniture, during the reign of James I. Following the general lines of Elizabethan design, but using classical features more widely, it adopted many motifs from Italian Renaissance design. After Queen Elizabeth I’s death, the direct Tudor line came to an end; and King James of Scotland (descended from Henry VIII’s sister, Margaret Tudor) was named heir to Elizabeth’s throne. Elizabeth, you may know, had James’s mother, Mary, Queen of Scots, beheaded at Fotheringhay Castle. Now, the Jacobean era had several significant aspects, mainly in the arts. Playwrights such as William Shakespeare and Ben Jonson were creating fabulous plays. John Donne’s and Walter Raleigh’s poems were making people sigh, and philosopher Francis Bacon was thinking about some deep issues. And, perhaps equally important, The King James Bible was also published. 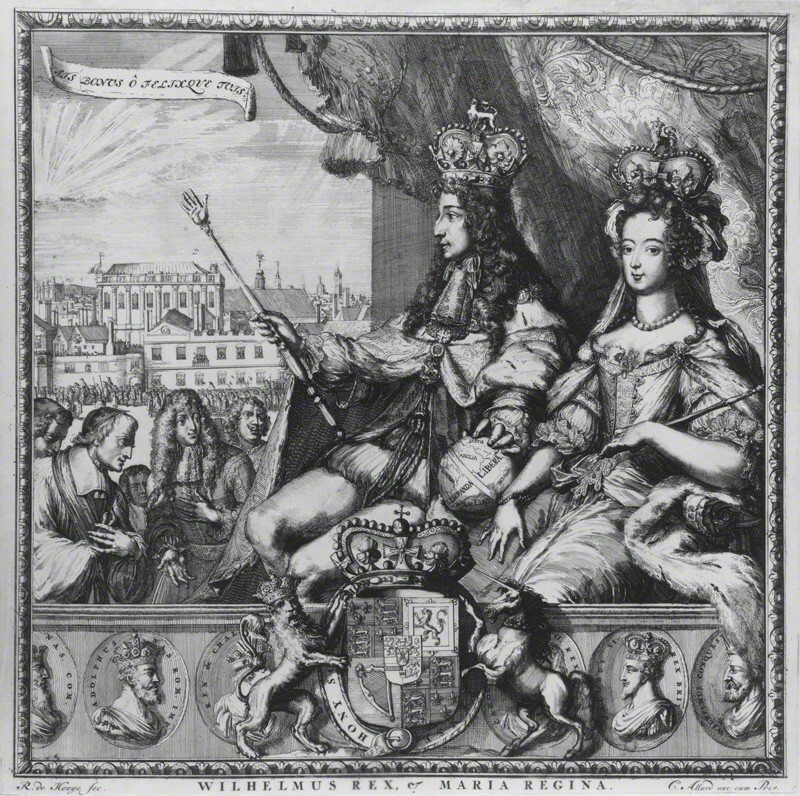 Followers of James VII/II, especially during and after the Glorious Revolution of 1688 in which James was ousted in favour of the Protestant Diarchy of William & Mary. 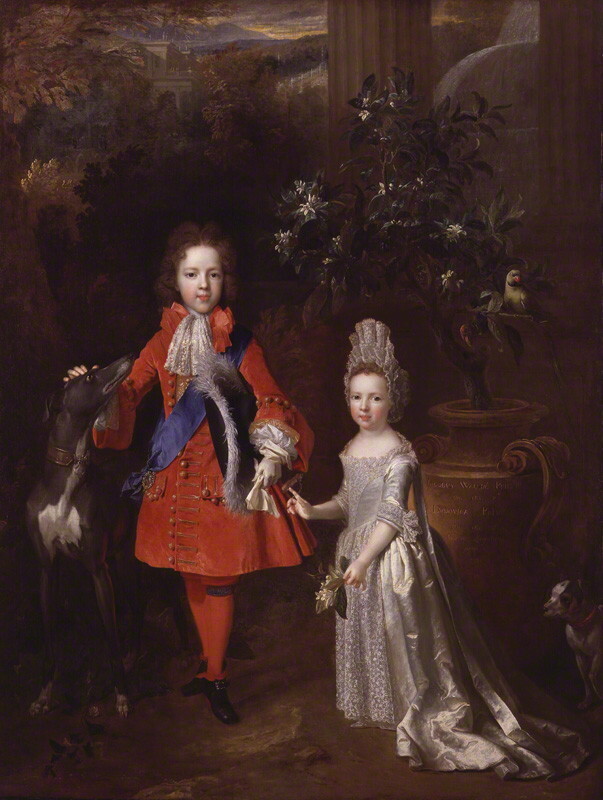 James II and his second wife, the Italian Catholic Princess Mary of Modena had several children, only two survived childhood – one of these was, importantly, a boy: James Edward Francis Stuart was born in 1688. This proved to be the turning point for James and the Stuart succession. James had two daughters from his first marriage to Anne Hyde, and these were Mary, Princess of Orange, and Anne, Princess of Denmark. Now, these two had been brought up as Protestants, and so were supremely more favourable to the most influential persons in the country. Protestant queens were infinitely preferable to a line of Catholic kings. And even more appealing, Mary, the eldest, was married to one of the most popular Protestant princes in Europe – William III, Stadtholder-Prince of Orange-Nassau. 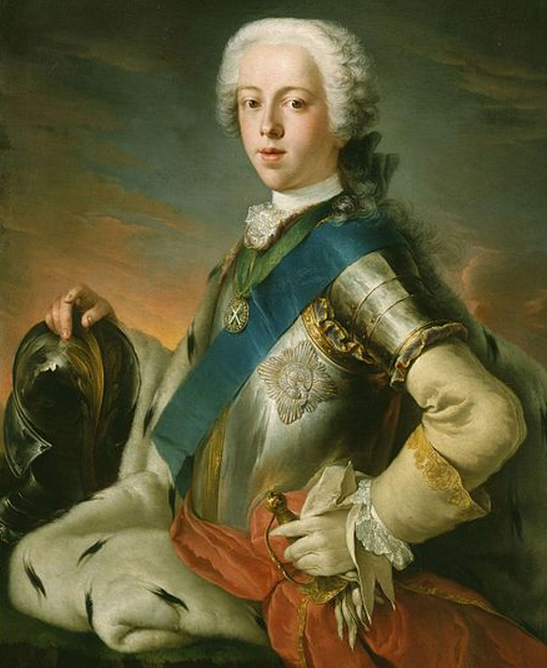 James II’s grandson, Charles Edward Stuart, “Bonnie Prince Charlie”. an adherent of the deposed James II, or of his descendants, or of the Stuarts after the Revolution of 1688, in their claim to the British throne. The Jacobites included the Scottish Highlanders, who rose unsuccessfully in 1689; and those who rose in Scotland and Northern England under the leadership of James Edward Stuart, the Old Pretender, in 1715, and followed his son, Charles Edward Stuart in an invasion of England that reached Derby in 1745-46. 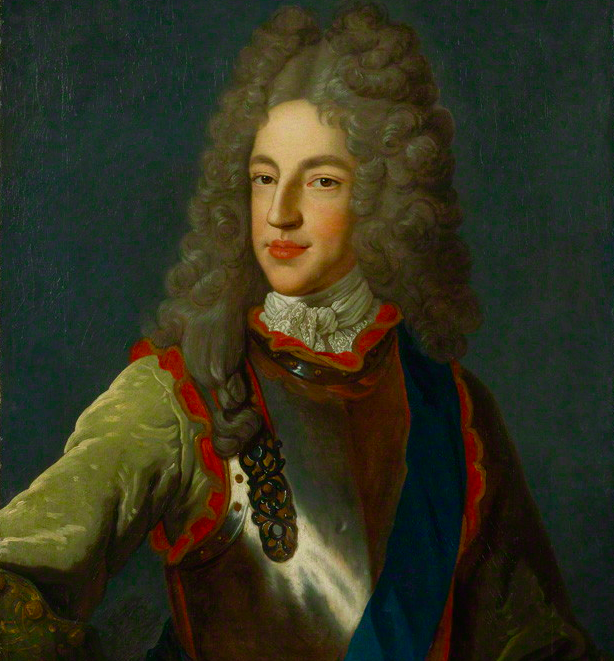 After the defeat at Culloden, Jacobitism disappeared as a political force. We shouldn’t even talk about this, as it’s from the French Revolution in the 18th Century, but some people are getting confused, so it’s necessary. The term is for the very popular political organisation that met in the Rue de St. Jacques. The Latin form of Jacques is Jacobus – hence, les Jacobins. They were known more fully as the Société des Jacobins, amis de la liberté et de l’égalité. The members in this organisation were radical, what we’d call far-left revolutionaries, and they were against the whole system of monarchy and class. And thus began the bloodbath of the French aristocrats, which is sad. Personally, I don’t like any group that advocates the genocide of a group of people. That’s just nasty – and the Jacobins were nasty. 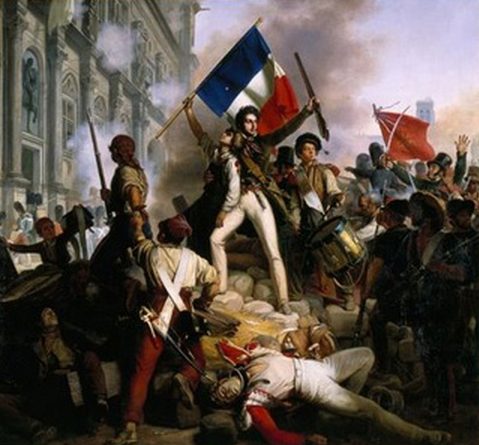 a member of the extremist republican club of the French Revolution founded at Versailles in 1789. Helped by Danton’s speeches, they proclaimed the French republic, had the king executed, and overthrew the moderate Girondins 1792-93. Through the Committee of Public Safety, they began the Reign of Terror, led by Robespierre. After his execution in 1794, the club was abandoned and the name “Jacobin” passed into general use for any left-wing extremist. * I used Hutchinson’s Concise Encyclopedic Dictionary above. Thank you for this post! After spending months in the “Outlander” novels/Jacobite rebellion, I am now making my way through the Poldark series and the term “Jacobin” came up. I was a bit confused as the time period didn’t match up. Thank you for the clarification! Thank you, my dear lady! Many thanks for clarifying this confusion of terms. I was confused about the art “Jacobean” and the term Jacobins. Thank you for your great site! I love history in general. Entertaining and Informative and easier to commit to memory! which is always a good thing. Many Thanks! thanks for that fwiw was fairly sure about Jacobean and Jacobite but never had been told of the origin of Jacobin in the rue de St.Jacques. Thank you. This explanation was very helpful. I work as a tour guide and was asked if Jacobins were the same as Jacobites. I had to admit that, although I’d heard the term, I didn’t know what Jacobins were. However, I was pretty certain they were nothing to do with the Jacobites, about which I am fairly knowledgeable. Next time, I’ll know! Thank you 17th century lady! I’ve been confused by those terms for years. Very lucid and entertaining explanation! I was looking for an answer. 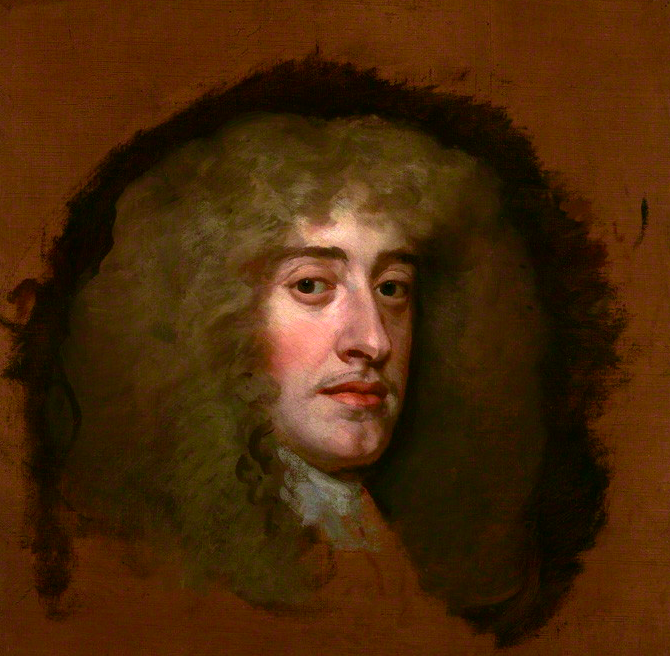 I was thinking that since James III to be king from the house of Stuarts fled to France and stirred up a people called Jacobinists to spark a revolution. But if the Jacobinists were named because they met on St-Jacques street, eventually the movement grew and were sub-categorized right? And it seems to me that Jacques deMolay who was burnt, being the grandmaster of the Knights Templars caused the Templars to flee to Scotland. And weren’t the Stuarts inspired by deMolay to have named most of their descendants while in Scotland “James”? Thank you! Just a small query: I believe the Girondins were also, at the beginning, at least, part of the Jacobins? There were two camps — Montagne and Girondins; the former the more extremist group, led by Robespierre, the latter representing the countryside, which tended to be more conservative. So, every search kept coming up with the Jacobites of Great Britain and Ireland, and none of it talked about their political philosophy. Furthermore, the information about modern Jacobites referred to them a crazies. Then I searched for “what does alex jones mean by Jacobite” and about 13 results down up pops “Jacobin”! Ah, I say. I click on it and discover that what I kept hearing as “Jacobite” (too much Outlander, I blame my wife) was actually “Jacobin”! Mystery solved. Too bad no one will ever read this comment and get a hearty chuckle out of it. Jacobian, The, (matrix) of vector calculus is the group of all first-order partial derivatives of a vector-valued function. If a matrix is square, both the matrix and its determinant are referred to as the Jacobian. Phew! So glad we got that cleared up. Charles Landseer & the Seventeenth Century → ← Save van Dyck’s Self-Portrait!